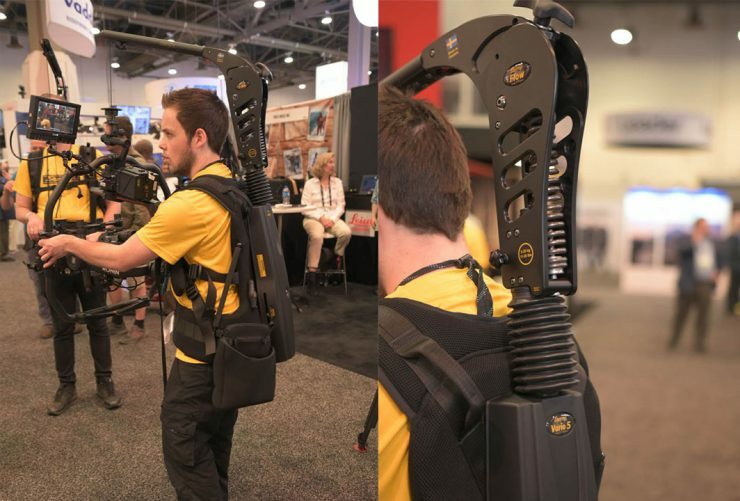 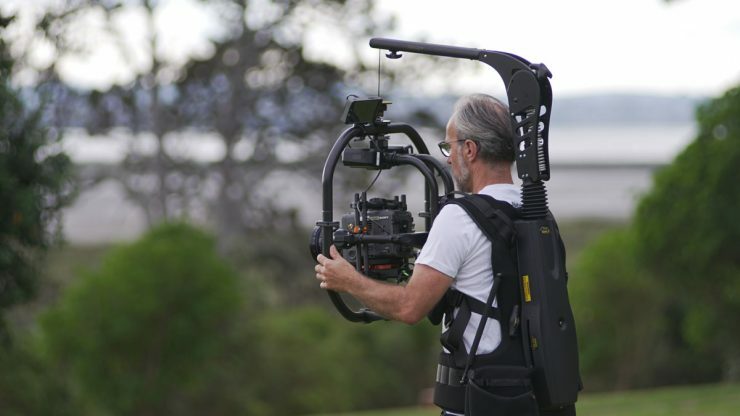 The Easyrig Flow is an attachment that is designed to remove the up & down movement when walking. 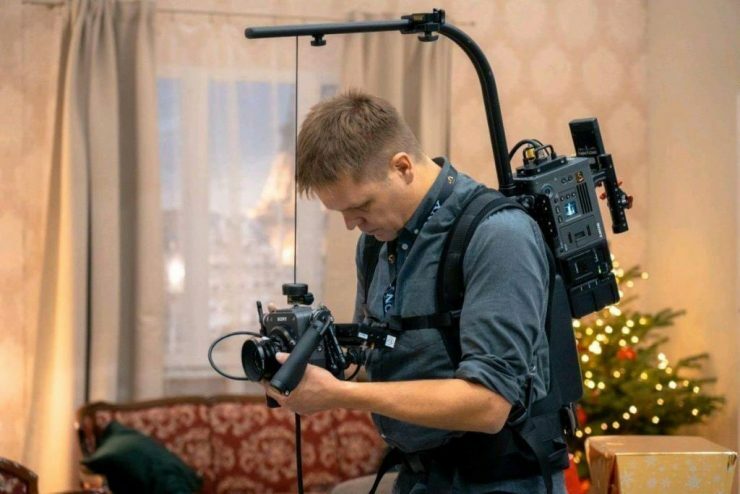 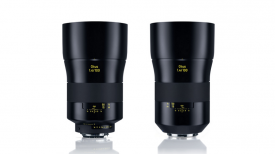 It can be mounted to the Cinema 3 & Vario 5 Easyrigs. 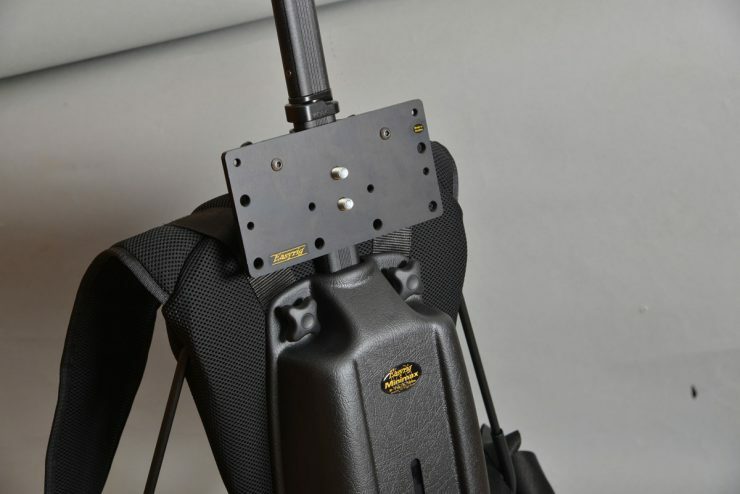 This is similar to how the Flowcine Serene arm combination works and uses an additional adjustable tension spring to counteract the vertical axis. 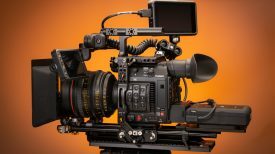 For those wanting to use the Sony Rialto extension system with the Sony Venice, the Cheese Plate can be used to mount the Sony Venice to the back of the Easyrig Cinema 3, Vario 5 & even the smaller Minimax systems.